More Monochrome from the Newport neo-troglodyte. Hi there! I've just received the September book and managed to give it a quick look (i was at work). I have to ay that so far it lives up to its expectations and that i look forward to more projects like this one. This is a little notebook that I'm going to use to communicate to the worldwide crew involved in the little green book, and anyone who's interested in getting involved. 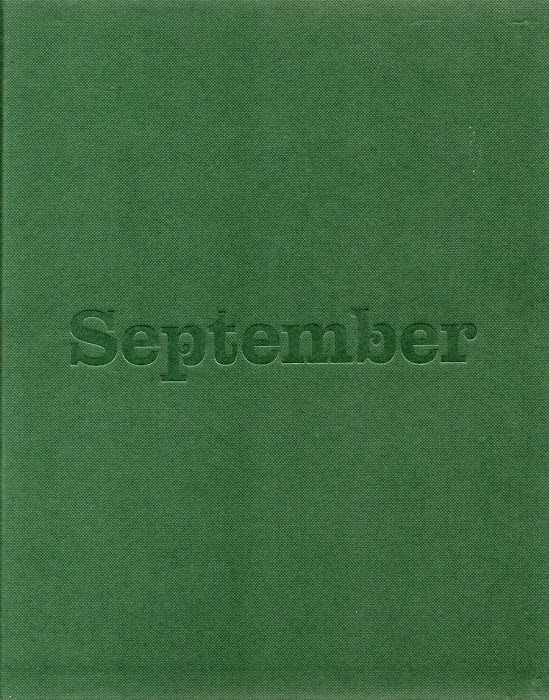 For those of you who don't know about it, the september project is a series of books made by a global community of writers, artists, photographers, film makers and friends who happen to surf. Each year we'll explore a corner of the surfing planet, write a few words, make a few images, and publish them in a beautiful little book. The ambition is to capture the beauty and the richness of not only riding waves in a particular area, but the diverse experience a surf trip entails. 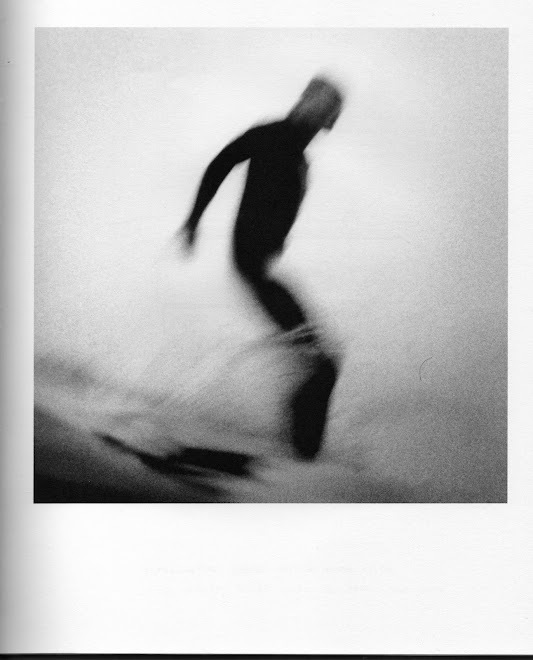 The idea is that each book will be infused with the essence of a time, a place and a surfing moment. We want to capture the incredible blessings surfers are bestowed by the ocean, and have chosen to do this in the permanent, tangible form of print. The books are printed and bound using 100% sustainable materials and non-toxic inks based on vegetable matter, just down the road from where I live in the west of England. So, hopefully, the process leaves as little trace as possible. We published the first book just before Christmas 2007, based on a month long sojourn to the West coast of Ireland. I'll post some images for you to see. I have very few left, but if anyone is interested in scoring a first edition, get in touch, and I'll try to get a copy to you, wherever you happen to be. Alternatively Howies and Loose Fit surf shop have a few left too, I believe. The edition features contributions from Tara Darby, Kieron Black, Thor Jonsson, John Eldridge, Dan Crockett, Easky Britton, Mickey Smith, Sandow Birk, Jamie Brisick, John Isaac, Tyler Hatzikian, Dane Peterson, Jimi Newitt, Peter James Field, Spencer Murphy, Sam Bleakley, Jamie Bott, Chris Mannell, Nick Radford and Helen Gilchrist. Is accordian music the future of the surf sound? The primary element of my dawn patrol.